Hand drawn caricatures have been around forever. In the past, an artist would come in and create drawings of event guests. We knew there was a better, faster, and funnier way to give your guests a unique experience and still offer them a favor to take with them at the end of the night. So, we’ve unleashed our arsenal of creative talent to create something truly unique for your event. 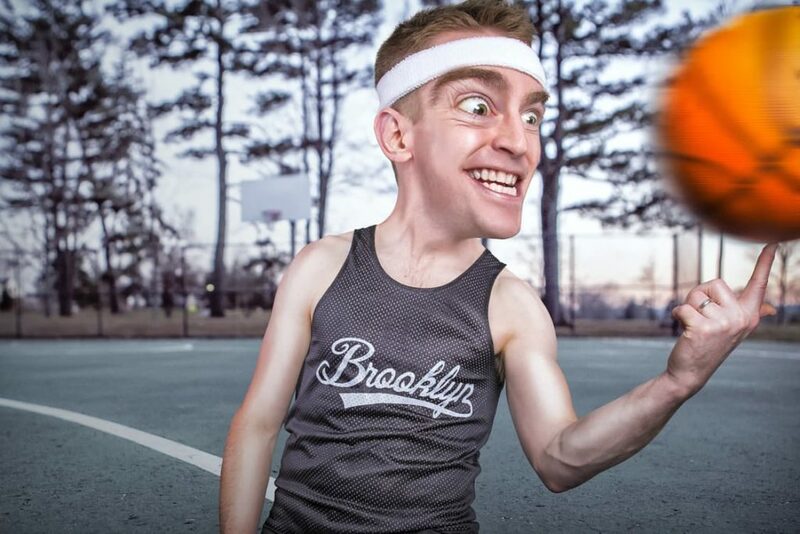 We’ve perfected the science of the caricature and mixed it right in with incredible technology and of course a little bit of artistic license. What we’ve come up with is just – awesome. How long does each caricature take? It’s fast. We’ve created and perfected a method that can create hilarious results in minutes. To our knowledge, nobody else within 100 miles has been able to come close and nobody at all has been able to perfect this skill the way we have. Our caricatures have gone viral and been shared all around the world. This is not a photo booth. It’s living photo experience. We have real, human photographers and photo editors. We shoot the photo, Live Edit the picture, and print out the results. 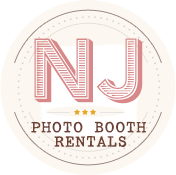 We are based in NJ (Just outside of New York City), but we travel wherever our services our needed. Contact us to learn more. Looking for something else entirely? We also offer “green screen” photo services.